One of the most important things that I’ve learned from a parenting seminar was that parenting (and homeschooling) can be a community endeavor, meaning, if you need help, you can ask for it. This is what The Learning Library will be to our family, our partner in homeschooling our children. 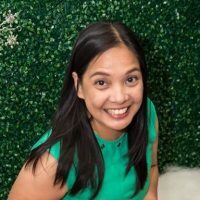 I’ve talked about our struggles in teaching our kids to converse in Filipino and appreciate our culture through it in several blogs. We bought expensive materials, tried to teach them basic sentences, let them watch Filipino tele-seryes with us, and taught them to sing Filipino songs. Although there had been progress, we’ve come to accept that we need assistance in this area. Jay and I are Jacks of many trades, but teaching Filipino isn’t one of these trades. LEARN FILIPINO, HAVE FUN! Join WIKA’y GALING! from The Learning Library. Created for students who speak Filipino only as a second language, it uses culture-based activities that allow a multi-sensory and experiential approach to language acquisition. Its first goal is to build the right mindset: Learning Filipino is good. Filipino is not difficult; it can even be fun! 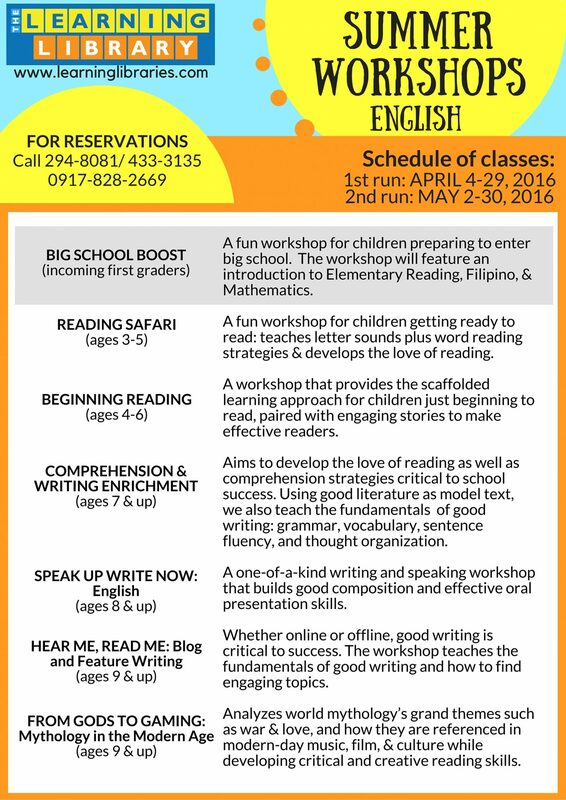 Leveled workshops offered for students age 3-16, at over 10 branches in Metro Manila. Schedules and location maps may be viewed at www.learninglibraries.com. The Learning Library is a solution to this problem! There aren’t too many learning facilities that offer special classes in Filipino as of now, so I was really glad to have stumbled upon The Learning Library’s list of summer workshops on Facebook. I got more excited when I met the school’s co-founder, Vanessa Bicomong, at a book launch. 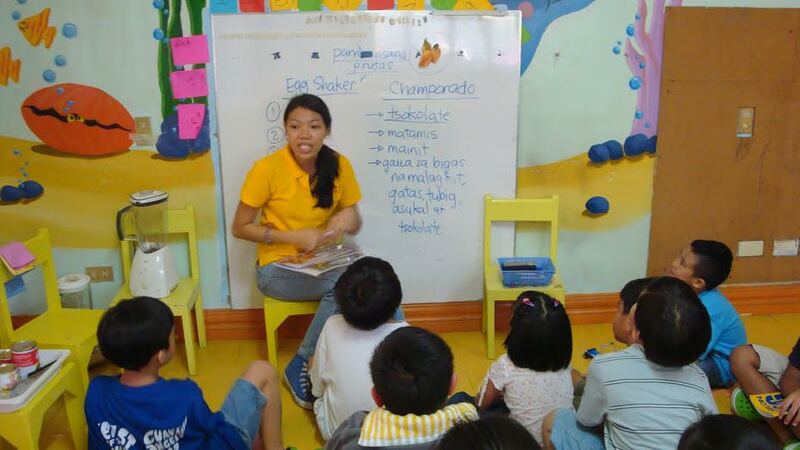 It’s so easy to see that they recognize the need to provide enrichment classes in Filipino and Reading. Filipino, because a lot of kids like mine are struggling with their own language; and if we want to prepare the next generation of leaders, reading is a pretty vital skill for that because Reading is part of teaching our children to be independent learners. To discover for themselves. To find solutions for themselves. To be progressive thinkers and innovators. My parents raised me a reader and I’m passing it on to my kids because I’ve experienced its benefits in both my childhood and my adult life. Ah, there’s so much about reading that I can talk about, but will do so some other time. The Learning Library has several Filipino and Reading Readiness programs that are designed, not only to supplement a child’s learning needs, but to fire up a child’s interest in culture and literature. For example, they have a class called “From Gods to Gaming: Mythology in the Modern Age” which “analyzes modern mythology” and its influence in today’s culture, films and music. So interesting, right? As a child, Mythology was one of the topics I was engrossed in. I even kept my favorite book on it. They also have a class that focuses on Filipino classics, Ibong Adarna and Florante at Laura. The programs will not only train a child to comprehend what he reads, but will help develop his analytical thinking. He’ll be able to see literature come alive in the things that he sees, at least that’s how I imagine the program’s best outcome. My kids’ needs are, of course, basic. They went in for assessment and as expected, WE NEED HELP, haha! I had to restrain myself from standing right by the room to listen in as Teachers Wen and Cha (The Learning Library Makati branch) tested Pablo and Lukas, but I could hear them from where we were seated in the next room. I liked how firm but kind the teachers were during the process. Kudos, especially to Teacher Cha, who was able to guide Lukas back to focus on the assessment as he chattered about Malaysia and Indo-nEh-see-uh (He’s currently obsessed with Geography). I also like how Teachers Cha and Wen were careful not to put label on my kids and were very objective as they presented to me the results. I learned later on, presenting and explaining to parents properly is part of their training. Teacher Cha recommended the Talas-Salitaan class for Lukas and Teacher Wen recommended the Wika’y Galing class for Pablo. Both Talas-Salitaan and Wika’y Galing are basic classes. According to the website, in Wika’y Galing , they combine technology and the right books to help the kids develop their comprehension of the language and encourage them to practice it in speaking, reading and writing. TLL has developed a systematic approach that begins in forming the right mindset that Filipino is easy and fun to learn. There, my friend, is where I failed! I’m pretty sure I’ve passed on the wrong perception on the Filipino language to my son. Talas-Salitaan is more apt for Lukas. He did poorly, but better than I expected in recognizing words. He needs help in building his vocabulary and in using them in sentences correctly, which is what the class is. The Learning Library Summer workshops will kick off on Monday, April 4, and will run until the 29th; the second run will be on May 2 to 30. The Learning Library has branches all around the Metro – from Congressional Avenue, all the way to Alabang. There’s really so much more to say since the kids’ journey in learning Filipino is just about to start. I’ll definitely keep you posted. Until then! Giveaway: Win a Lorins Christmas Gift pack this holiday season! I was invited to check the Learning Library but was not able to do so. Thanks for sharing infos about this homeschooling partner. Would do homeschooling if I could… They’re workshops are well lined-up! Yeah, and things done with a community gets easier. 🙂 Keep at it, mommy! I have read something like this a circulating online article: “What if I don’t know how to teach this lesson?” And the answer of the mum was “somebody from my group may know”. I am not good with Filipino grammar. It’s the same level with my Math. I know them, but definitely not something I should teach. As we’re also planning to homeschool the little bub when he starts to show interest, we’re looking into classes like this. I could use it, myself. I agree on having a community when you’re homeschooling. Been contemplating to homeschool my youngest. Will definitely check this out to help me with my decisions. Thank you. I’ve heard a little of The Learning Library before. Thanks for sharing it in detail here. I think my kids will also have a hard time with Filipino so I might need their help too in the future. I also have a hard time teaching my kids especially our eldest, Filipino. I think we’ll be needing professional help too, thanks for your post at least we are now aware where we can get help. Perfect place for kids to learn and to enjoy at the same time. I will definitely recommend this to my mommy friends. Thanks for sharing! This is nice. I hope they also have branches outside Metro Manila. The Learning Library is the perfect place for kids to learn this Summer. If only Bunny was a bit older I’d probably take her there. But now we’re already starting her with books even at 1, kahit browse browse lang and us the reading so she gets used to the concept of books early on pa lang. I have friends whose kids are struggling with the Filipino language, too. I’ll recommend the summer programs of The Learning Library to them. Thanks! Huwaatt! There’s one in Congressional?! I enrolled Jacob pa to the Reading Safari all the way in West Avenue! Naiiyak ako ng slight sa paghatid-sundo pero buti 3x a week lang. I’m praying that he will really learn something from the class!